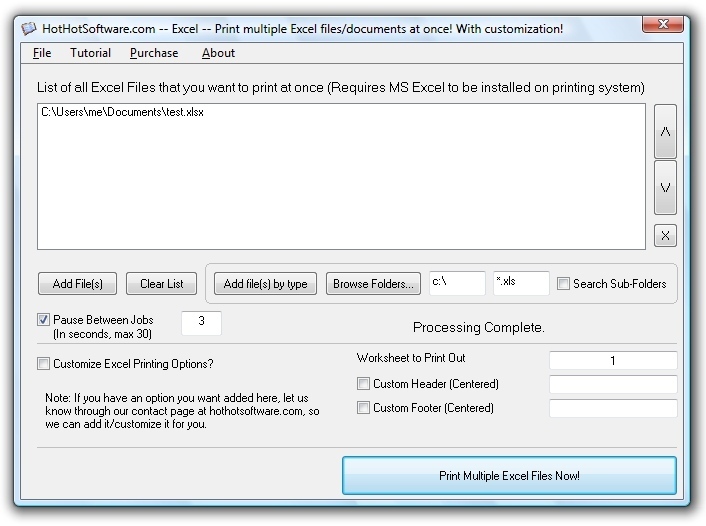 Excel print multiple excel documents at once with worksheet customization Software! Get it now! Only $29.95 U.S. (Regular $49.95 US!) for a limited time! 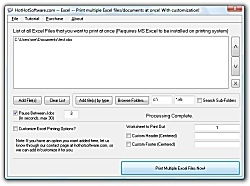 Get and try this excel printing file software for free right now!